You’ve heard the stories, seen the pictures and now you are on your way to see for yourself. 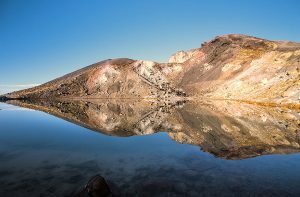 To make the most of your visit you will need to take some form of transport and Tongariro Crossing Shuttles (TCS) offer the most comprehensive shuttle services from National Park Village to the National Park itself. 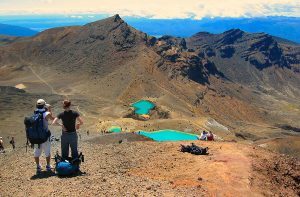 Tongariro Alpine Crossing – this is the biggie, this is what they talk about as one of the best one day walks in the world. We offer multiple departure and return times daily, to and from a pick up point near you, including the brand new National Park Village transport hub. These are on Mt Ruapehu, a different mountain from the alpine crossing. We offer 3 departures; one in the morning, one around midday and another which connects with bus and train services arriving in National Park Village early afternoon. 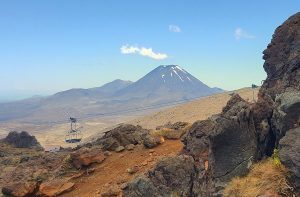 We have 3 returns from Whakapapa, etc; one near mid-day which will connect with departing trains and buses in National Park Village, one mid afternoon and the last early evening. Plenty of options for a full or half day outing. 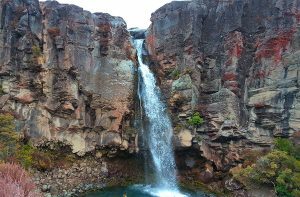 Please take the time to look around this website, learn more about the area, learn more about the walk you plan to do. Check what you should take with you and what the weather conditions are likely to be. Tommorrow is your day, your mountain is waiting. 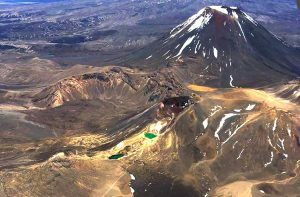 So get on your way..
Tongariro Crossing Shuttles shared a post. Get daily weather updates and special offers straight to your inbox! If you have booked a shuttle with us, we will send you a link to subscribe to weather updates a few days before your booking date.